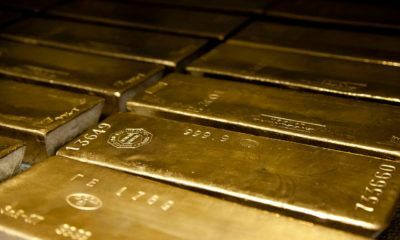 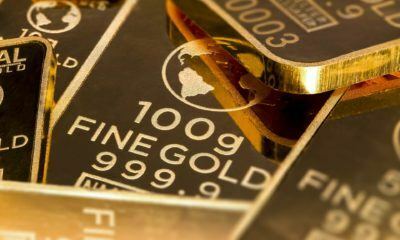 According to economist Peter Schiff, the pending Federal Reserve meeting in March can affect gold prices. 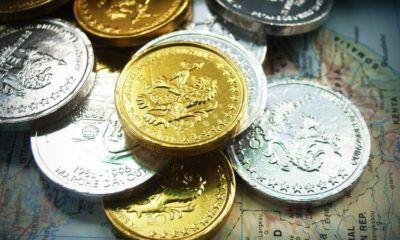 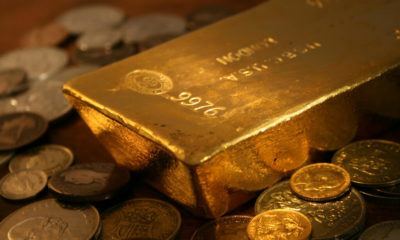 The demand for gold across Asia remains low, but experts claim that it will gain momentum after Chinese New Year. 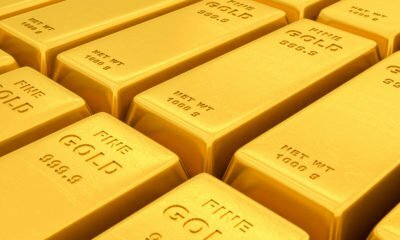 Industrial metals and gold: How high can they go? 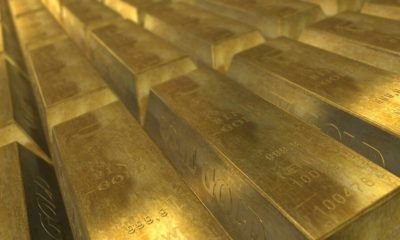 Gold prices could surge only during the next commodity boom. 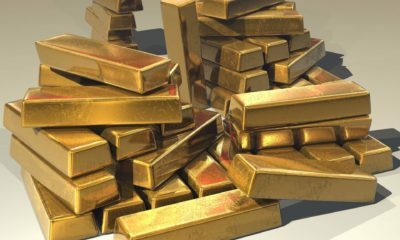 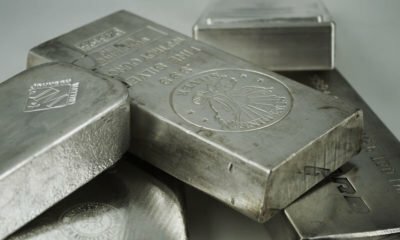 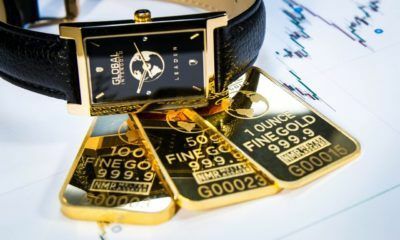 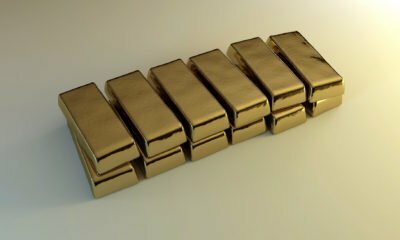 Gold and silver have not recovered and experts predict the slump will continue this month.